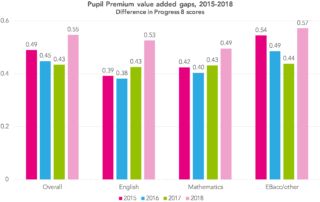 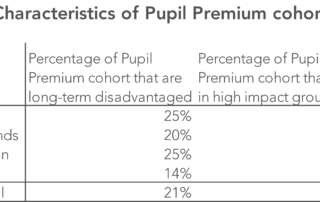 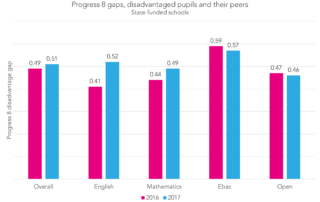 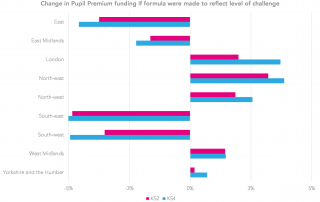 Data from FFT Aspire's Key Stage 4 Early Results Service suggests they may be. 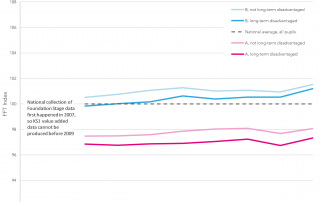 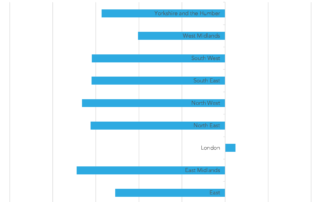 Long-term disadvantage, part five: What explains the gap between London and the north? 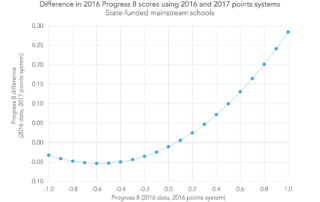 Provisional KS4 data 2017: Has your Progress 8 score improved?